#opportunitymondays: Aim High & Belfast Photo Festival Applications! 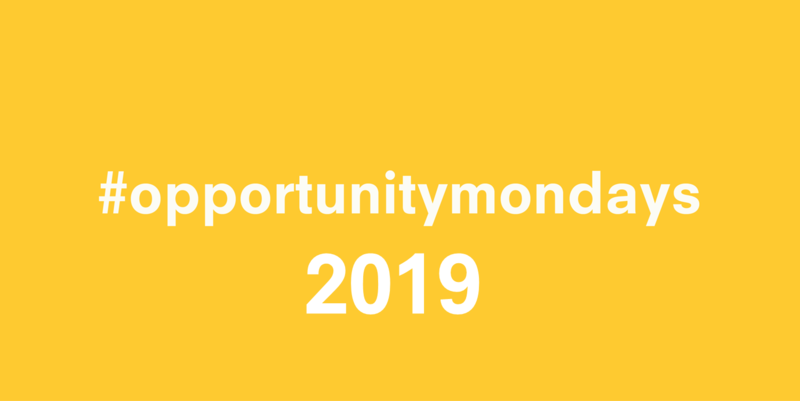 #opportunitymondays is back! We’ve got plenty in store for you this week including applications for Aim High with NI Screen (last day to apply is today!) as well as applications for the Belfast Photo Festival. Take a look and get ahead for 2019!